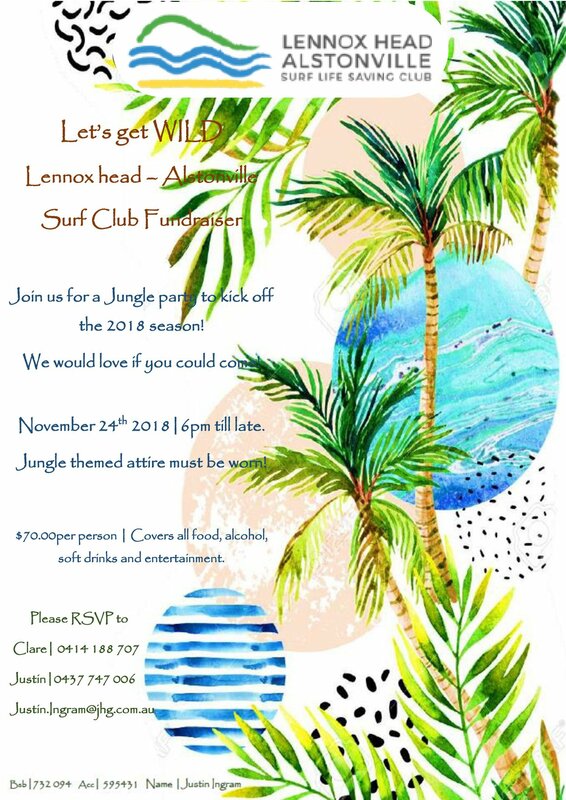 Welcome to Lennox Head Alstonville Surf Life Saving Club. Joining a surf life saving club can be a life changing experience, as you learn new skills, make new friendships, and challenge yourself. Depending on your age and skills, becoming a member of our club opens the gateway to your becoming a nipper or a cadet, a patrolling club member, or someone who assists our service in a voluntary capacity. 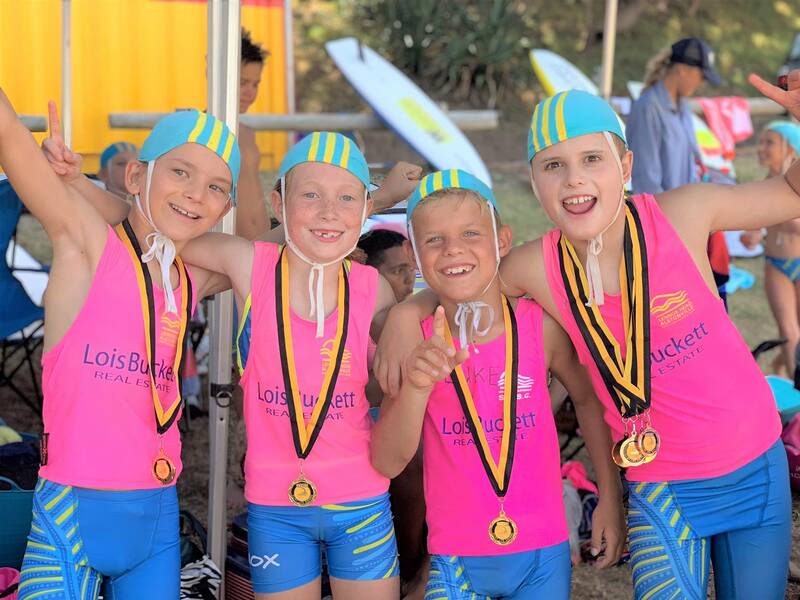 Please Note: All nipper registrations require at least ONE parent to also become a member of our club and an adult must accompany nippers to all nipper activities. You can renew your registration by attending one of our club 'sign-on' days. If you are renewing your membership, please bring your emailed form with you to simplify the renewal process.